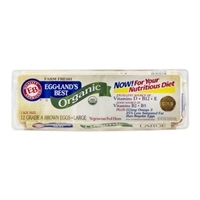 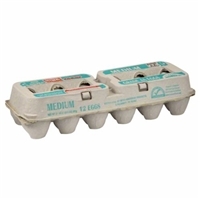 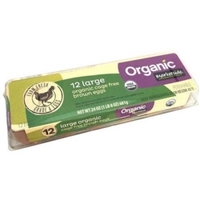 Brand/Manufacturer: Eggland's Best Eggland's Best, Inc.
Grade a large brown eggs, plus-115mg omega 3. 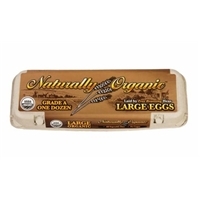 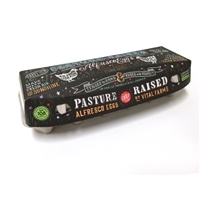 Large grade a eggs, 115mg omega 3. 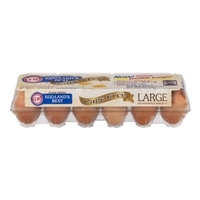 Grade a large eggs, plus-115mg omega 3. Grade a extra large eggs, plus-130mg omega 3. 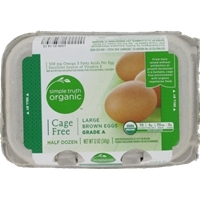 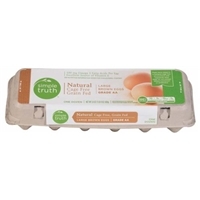 Large brown eggs, 100 mg omega 3 fatty acids per egg. 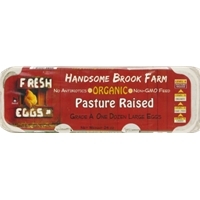 Brand/Manufacturer: Handsome Brook Farm Handsome Brook Farm, LLC. 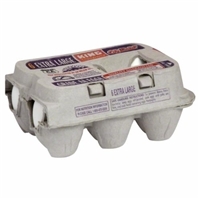 Large brown eggs, plus-115mg omega 3. 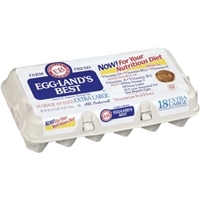 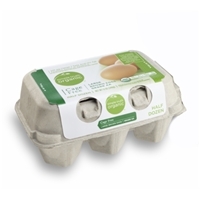 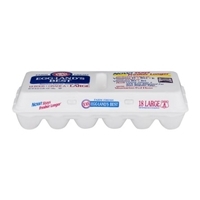 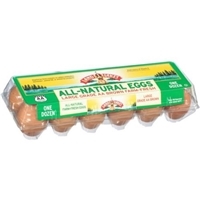 Brand/Manufacturer: Land O'Lakes Eggland's Best, Inc.